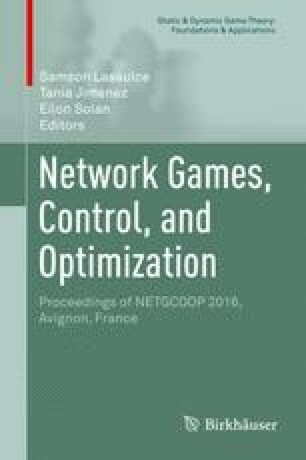 This paper studies spectrum allocation of Spectrum Shared pre-configured Cycle (SS-p-cycle) design in Elastic Optical Networks (EONs) with and without spectrum conversion capabilities. SS-p-Cycle design enhances spectrum sharing among multiple p-cycles that have common link(s). We develop Integer Linear Programming (ILP) models to minimize both spare capacity and the maximum number of spectrum usage for each of the two spectrum conversion cases. Simulation results indicate that the SS-p-cycle design requires the same maximum number of spectrum usage in the two cases while SS-p-cycle with spectrum conversion earns higher spectrum efficiency. Moreover, compared with traditional spectrum no-shared p-cycle design, SS-p-cycle design acquires more efficient spectrum allocation in both cases. This work was partially supported by UAPV/LIA (France).